If the size of a Lotus Notes file exceeds, then one can easily opt to remove items. The size of a particular database increases, due to many items presented in the Deleted Folder. 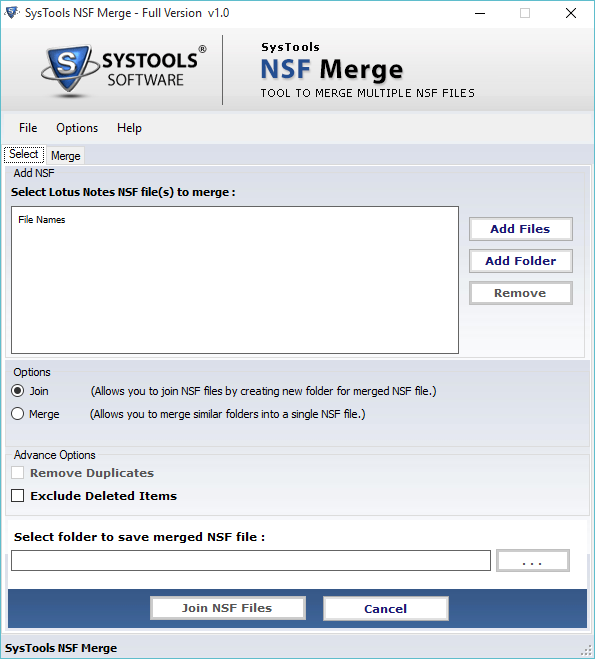 Our NSF Merge utility removes all the deleted items from NSF. One can easily join the files of NSF format without concatenating two similar kind of files. Inbox1.NSF and Inbox2.NSF can be used by the users separately by making use of join attribute provided in our software. The utility helps users in integrating two or more than two database in a single mailbox. If one has many archives of Lotus Notes NSF files, then he/she can merge NSF archive easily by the NSF Merge Utility. One can easily merge multiple duplicate items having NSF archive without duplicates. The utility comes with an astonishing feature with the help of which the software will delete the replica of items of NSF archive before joining. The NSF Merger application displays live status of joining procedure of the Domino server NSF files. The information shown the live status window is having a hierarchy, that is already combined and merged NSF folders with eliminated duplicate items. The utility serves all the Lotus Notes Versions like 9.0, 8.5, 8.0, 7, 6, and all the below ones. 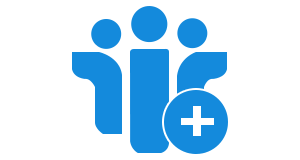 The tool is a Windows-based utility, which is compatible on most of its versions. This means that users are not going to face any compatibility issue with this software. One can easily switch the name of a Parent folder, as per the need of a particular user. The utility helps a user to combine NSF files and then, manage that particular file with the Single Display Name, which was assigned at the time of combining procedure. The software manages all the items of IBM Notes NSF files. The mailbox items like email folders, calendars, to-do-lists, journals, etc., will be merged automatically. In addition to it, the product provides a separate option for merging only contacts from two or more a NSF file. Is the NSF Merge software capable of removing the deleted data from browse NSF files? Yes, the software is capable of removing the deleted emails, for reducing size of resultant files and hence, easily managing data. Can one join the two NSF files with the help of your tool? 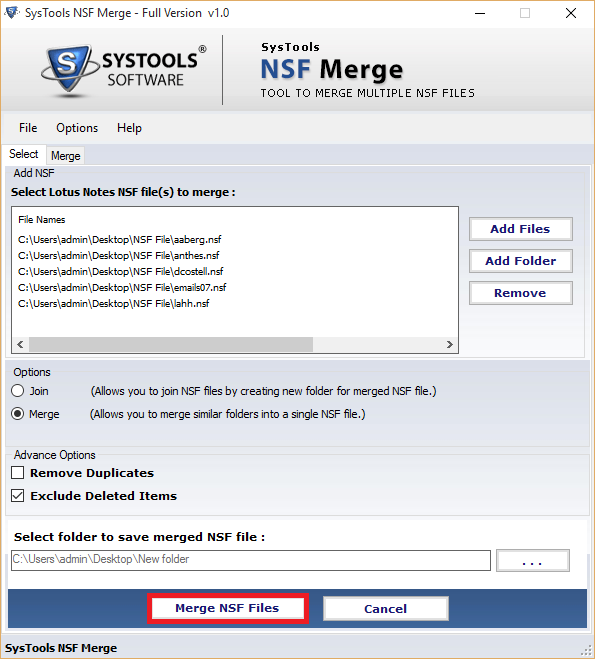 Yes, with our NSF Merge Utility, one can easily concatenate two NSF files. Does the software provides us the feature of merging every item? Yes, our developers have designed the tool in such a way that it provides the merge option for every item. Does the utility supports every version of Lotus Notes? Yes, the NSF Merger software do support every version of Lotus Notes. Can the product help us in the removal of duplicate items? Yes, the NSF Merge Utility supports the removal of duplicate items. Run the software from the location on which it is installed and then go to Start→ All Programs→ NSF Merge Software. 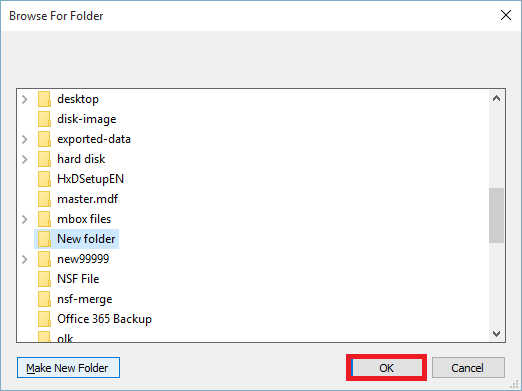 Hit on “Add Files” so that you can manually add a particular NSF files or can add a complete folder by clicking on “Add folders” option. The utility basically scans and displays a window with the File Names and the path of the file. Every Archived file of NSF gets crowded because of the software interface. When one opts to the merge button, there are two ways through which one can filter unwanted mails. First option is Remove all duplicates and another is Exclude deleted. When you are performing the concatenate operation, no option is provided to you where can filter the deleted items. 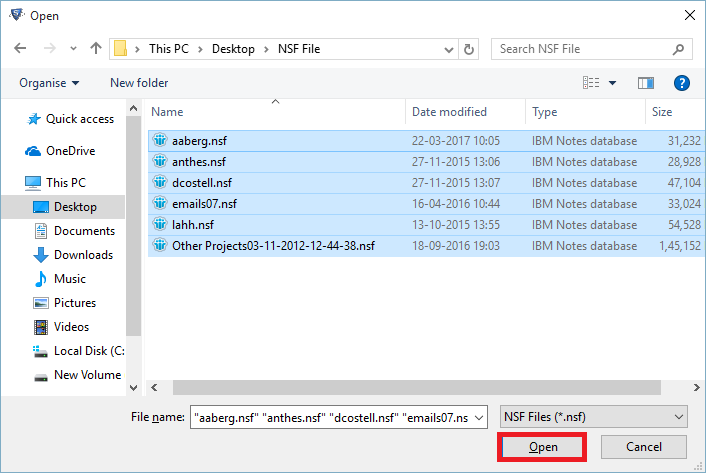 You can easily select the folder where you want to save the merged NSF files. Hit on Merge NSF file button and then tool will start the file combining process. You can easily watch the live status of the combining NSF files. Hit on OK button, once you have encountered the merging process completion wizard. Hit yes, if you want to exit to the window. "Firstly I would like to say thanks to the developers of NSF Merge tool for such an innovative creation. 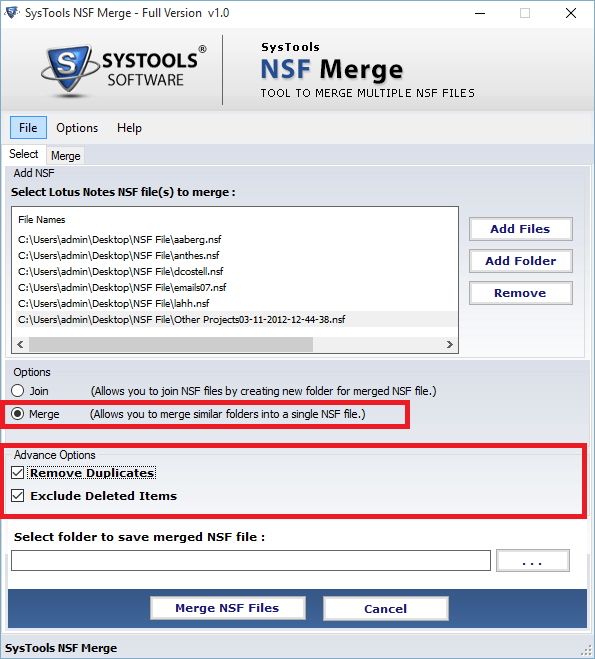 Earlier, I used to think that is it feasible to perform the merge operation in NSF files but with the help of this software I could not even easily merge my NSF files but, also can opt to delete files from the folders that were no more required." 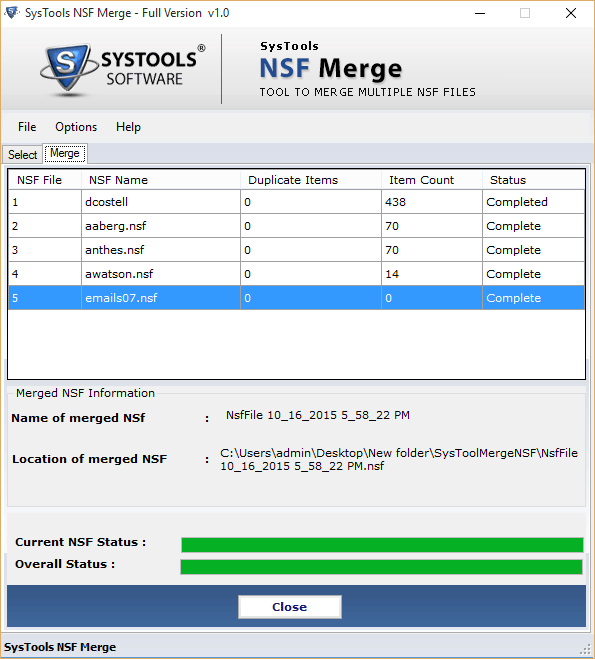 "I am very glad to see the working of NSF Merge tool because it not only helped me in joining and merging the file but, it also helped me in removal of duplicate files. Excluding this, I could easily concatenate to the similar kind of files. In addition to it, I could easily see the status of the operation. Thank you developers!"